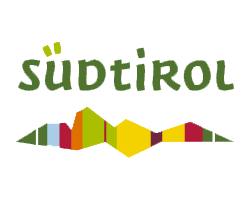 Norbert Rier, Rüdinger Hemmelmann, Karl Heufler, Kurt Dasser, Valentin Silbernagl, Walter Mauroner and Albin Gross: They are the most popular inhabitants of Castelrotto, the members of the legendary folk music group Kastelruther Spatzen. 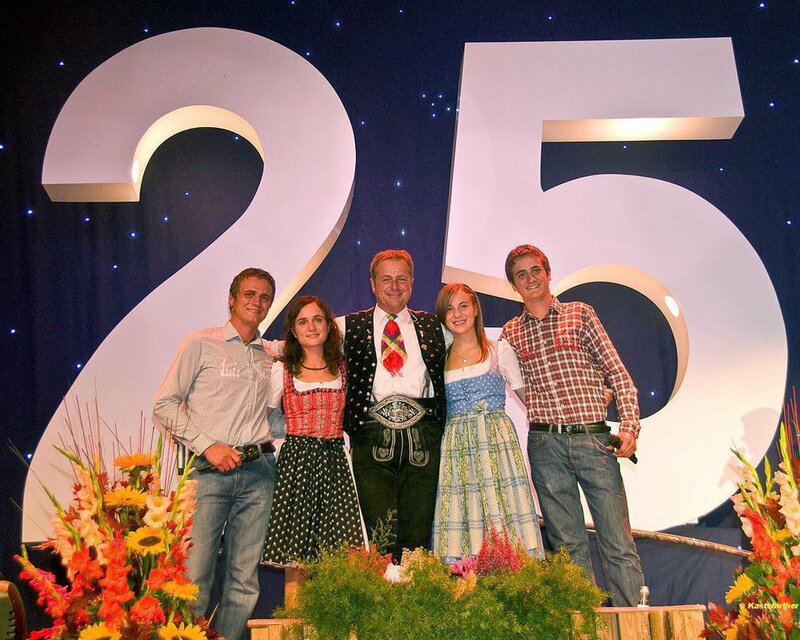 Twice a year, countless fans of the Kastelruther Spatzen gather in the Tirler Wiesen to celebrate – right in our neighbourhood. The dates in June and October are a must for every fan of folk music and we will provide you, if desired, a place in the first rows. 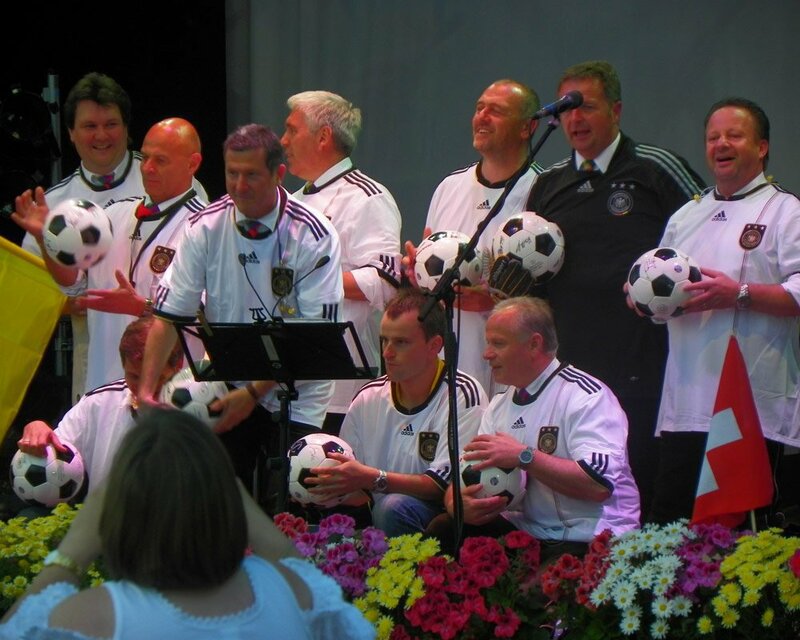 Don’t miss the Spatzen Open Air in mid-June and listen to songs like “Tränen in den Dolomiten” (“Tears in the Dolomites”). In October, you may visit the annual Spatzenfest and listen to the messages of “Nie wieder” (“Never Again”) and “Wehret den Anfängen” (“Beware of Beginnings”). Our hotel in Castelrotto is only 5 minutes away from the Spatzenfest, making it the ideal accommodation for your visit to the Spatzenfest, which has been celebrated for over 30 years. Experience the summer and autumn highlights and let yourself be carried away by the empathetic and heartfelt melodies of the folk music stars. The Kastelruther Spatzen are unique and the scenery at the open-air concert does its part to make a concert truly unforgettable. For our guests, we’ll be happy to organise Category A Tickets in the first rows. Simply ask us! We welcome you in Castelrotto!